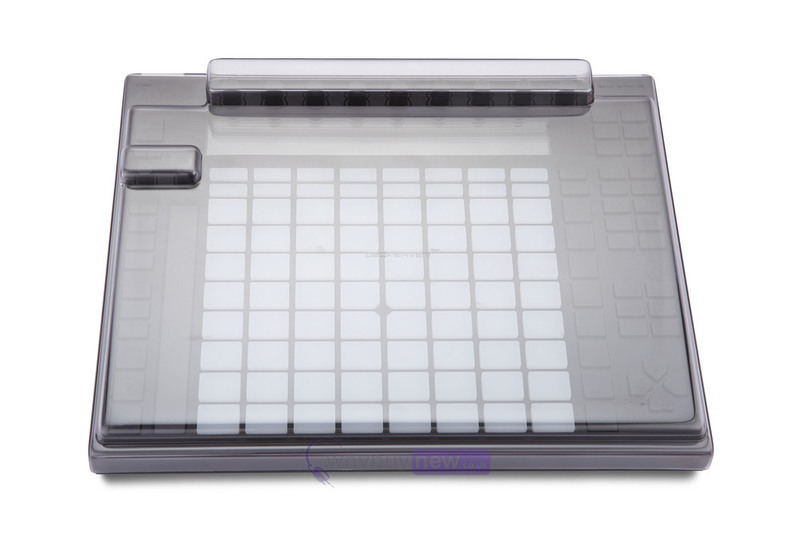 This Decksaver DJ equipment cover has been specifically moulded to fit the new Ableton Push DJ instrument. Decksaver covers protect your valuable equipment from everyday dust, dirt and grime when not in use and helps to prolong the life of your gear. Decksavers are constructed from a tough-yet-flexible polycarbonate which offers protection against scratching and light impacts. Decksavers' smoked/clear design looks professional and ensures that, even when not in use, the stylish design of your gear is still visible. 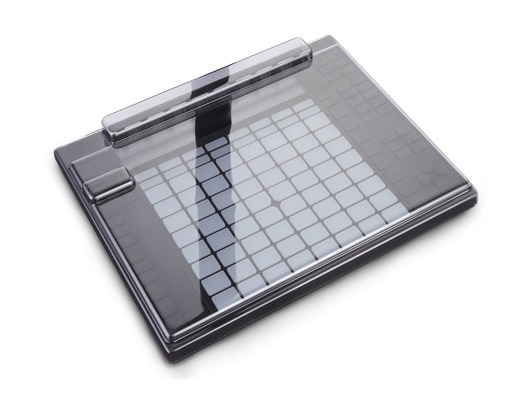 Protect your DJ equipment with a custom-fit, professional Decksaver cover from whybuynew.co.uk.